Good examples of cash bills are paying your landlord or giving your roommate your part of apartment rent. How to add and track cash bills? That's very easy, you just need to create a recurring bill from the Plan tab or mark your negative cash transition as a bill. PocketGuard matches transactions with bills if the merchant is similar to the bill name, no matter of the source. If you pay your bill in cash or using a checking account for this (or even both at the same time), our intelligent algorithm will find every transaction and tag it with a "Bill" stamp. How to create a bill? 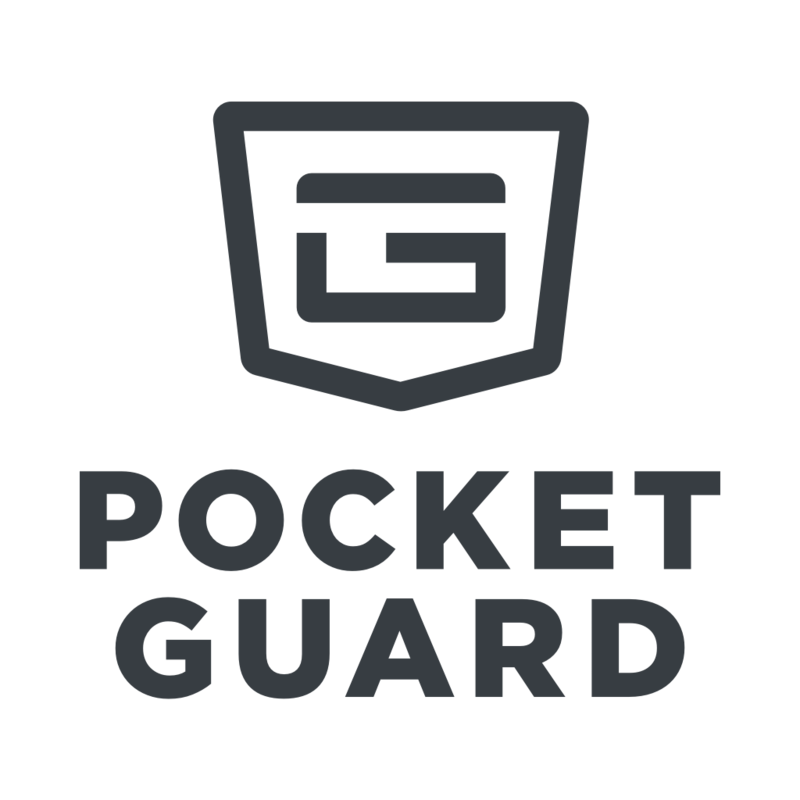 You can find more information about this feature here: Recurring Bills or feel free to contact us at support@pocketguard.com.